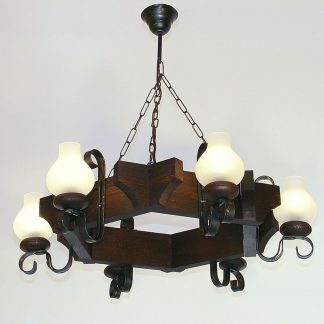 Rustic style is a design emphasis on rugged and natural beauty of wood. 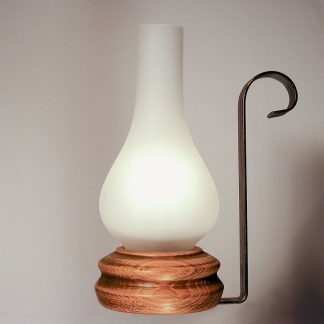 A material that is full of life, versatile and renewable, which embraces nature-inspired textures, simple and earthy colors, and ultimately an unpretentious, organic warmth. 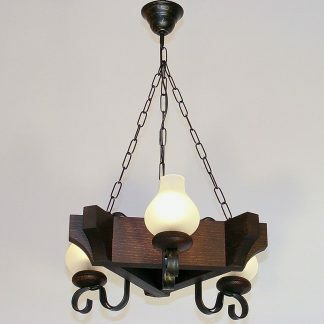 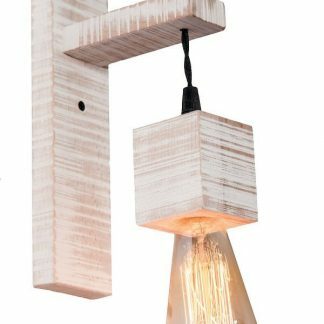 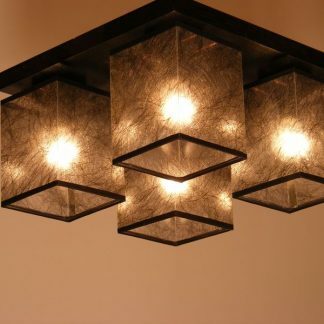 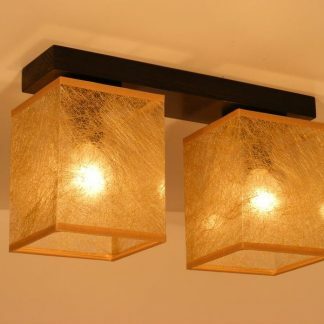 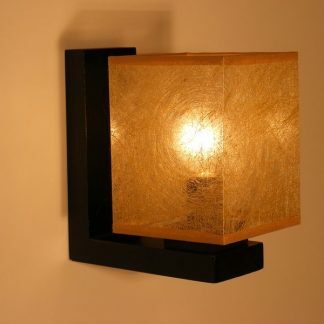 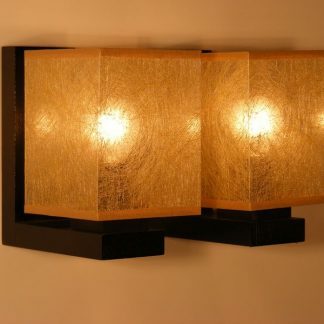 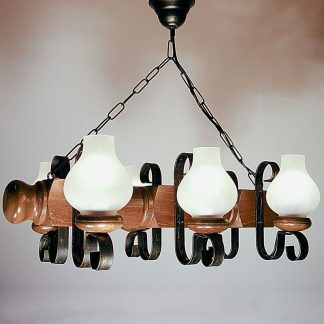 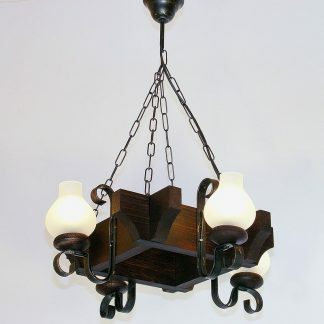 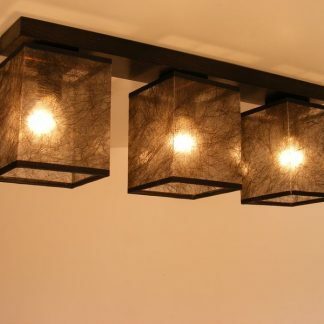 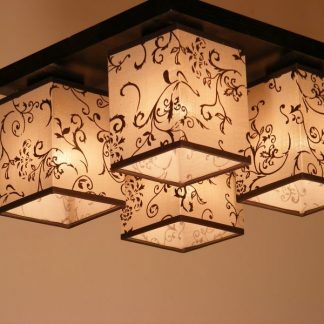 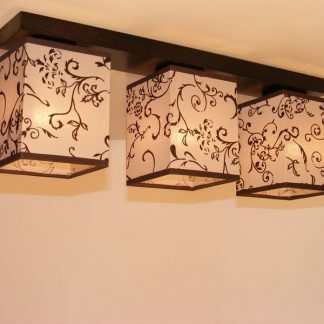 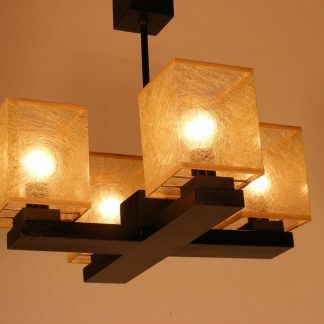 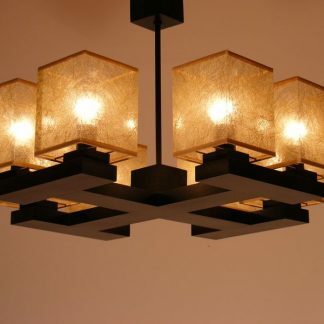 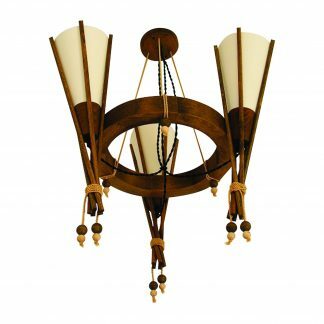 Our collection of lighting fixtures use the wood and the wrought iron to create multiple shapes and forms, which mimic the light in a natural setting.